The art and passion of the photographers, the sensibility, expectations and dreams of the couples, the emotions and amazement of their loved ones… all these feelings take form in a book that you will love at first sight. Graphistudio shapes your dreams thanks to a world-class quality and a style that expresses all the charm of Made in Italy. 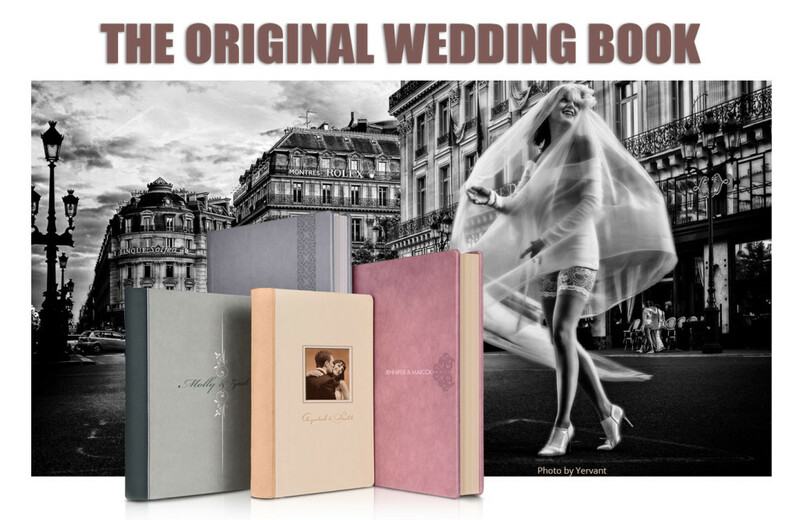 The extraordinary result of a 20 year journey of discovery is called Wedding Book. An exceptional product that enhances the photographic reportage by combining printing art with the prestigious editorial layout of the most celebrated projects. The choice of format options, papers, covers, coordinated accessories and price points are very extensive. These options are perfect to produce your own unique book tailored towards meeting your specific needs. Working in partnership with Graphistudio, one of the leading company in Wedding Albums, we can produce the most beautiful and original wedding books available in the market today. Completely customized to your needs and budget, our books are the best way to preserve your memories for generations to come.